During my research leave I mostly worked on plans for a new book project, which has the working title Staging Persia in Early Modern England: Gender, Politics and Religion 1558-1688. In the past few years I have published a couple of papers on subjects related to this project, concerning the representation of Persia in early modern literature, especially in travel writing and drama. I am interested in the ways English writers used ideas about Persia (modern-day Iran) to explore various forms of identity, especially related to gender, politics and religion, as the book title suggests. Part of the book’s argument is that Persia had a distinctive identity in early modern Europe, which has yet to be fully established or explored. My priority for this period of leave was to finish a detailed book plan that I can use to prioritise my research time in the next two years, and to develop an overview of the project. So far I have been working on specific areas, and it’s hard to get a broad feeling for a topic when juggling research alongside other demands, particularly as this book will cover a broad period. I spent the initial part of the research leave doing some preliminary reading and thinking about how I could best bring together material from the period that I want to cover in the book. In the second half of the term, I wrote a draft plan of the book, in which I sketched out each chapter and identified the next research priorities. I also identified one aspect of related research, on the use of the veil in early modern drama, which would be suitable for development into an article, and did some early reading on this subject. I will be giving a paper on the veil on the early modern stage for the London Shakespeare Seminar in April 2013, so I spent some time sketching out ideas for that paper and revisiting Shakespeare’s plays that include veiled women. I used some of my research time to finish revisions on an article from this project on masculinity and religious conversion in seventeenth-century literature about Persia, for an edited book on gender and conversion in the early modern period. 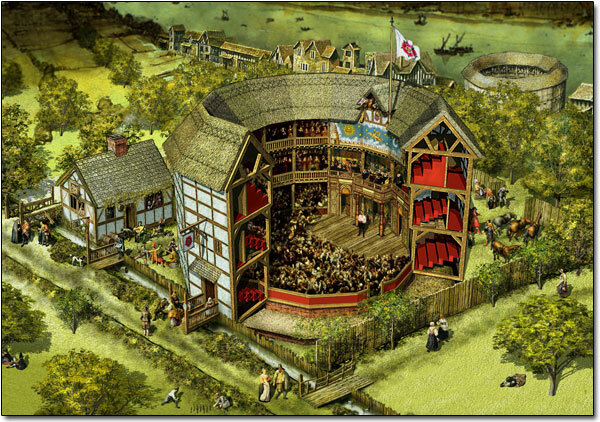 As part of the broader project, I also made contact with institutions and groups that could be useful in helping me to disseminate my research beyond academia, in particular the Rose Theatre Bankside. I am hoping to work with the Rose to collaborate on productions of plays related to my research, plus associated educational material. I spent some of the time thinking about ways in which I might achieve wider support for this project and in identifying potential future collaborators.